At Mickey Genuine Parts, we believe in reliability and quality. When you need steps for your beverage trailer, we want you to know that we can same day ship all our stock parts, providing we receive your order by 2 PM EST, and ship fabricated parts within three days. That cuts way back on your waiting time. It is important that you use Mickey parts on your Mickey trailer because only our parts fit perfectly and are completely compatible. Trying to rig other parts on your trailer by Mickey will only lead to the devaluation of that trailer and possibly equipment failure. Why risk it? Why Buy Beverage Trailer Steps from Mickey Genuine Parts? In more than 50 countries worldwide, our state-of-the-art equipment and specially engineered vehicles remain a testimony to our steadfastness in always being leaders in our field and a premier manufacturer. When you need parts for your Mickey trailer, you can access them through our Mickey Parts Shop in NC or any one of our other four reconditioning/service centers around the country. And remember that when you purchase parts from Mickey Genuine Parts, you’re buying more than just a product. You are purchasing a guarantee of quality, excellent customer support, innovation, and commitment. We stand behind everything we do and everything we sell. With over 100,000 trucks and trailers on roads around the world, we understand the responsibility we have to our customers, our future customers, and the other drivers who share those roads. 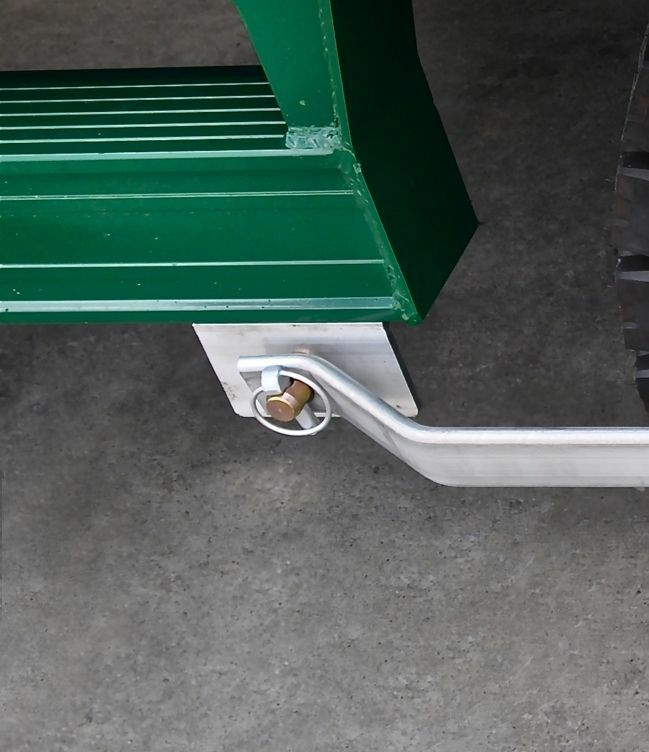 If you have questions, comments, or would like to order your trailer steps today, call us.